An interview with Adelaide M. Cromwell (1919-), a pioneering sociology professor, who co-founded Boston University's African American studies program, the nation's first graduate program in that field. Cromwell discusses education and the diverse social landscape of Lower Roxbury. She also spends some time commenting on a collection of photographs by Charles Bruce, an African American photographer from Boston. 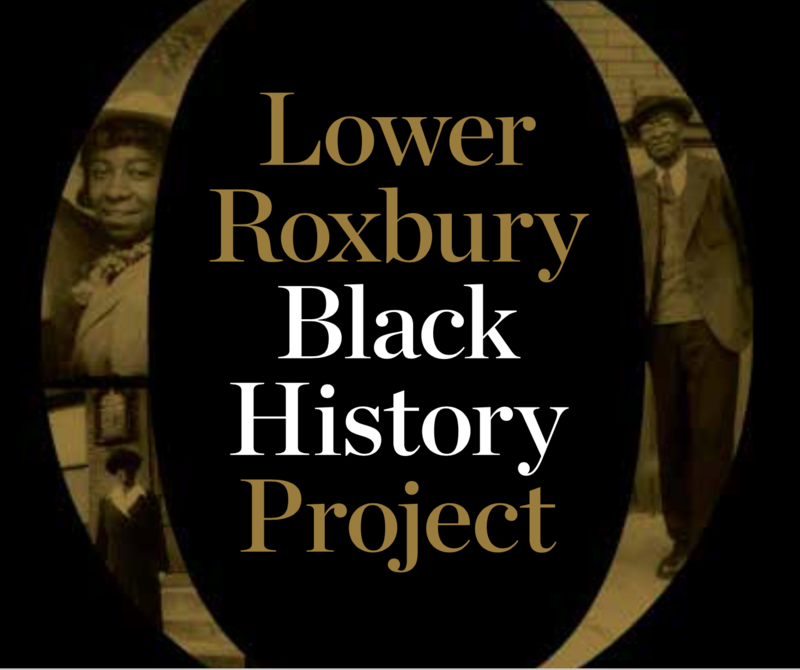 This interview was collected as part of Northeastern University's Lower Roxbury Black History Project (2007-2009). An Interview with Adelaide M. Cromwell, April 1, 2009, Lower Roxbury Black History Project records, 2007-2009 (M165), Archives and Special Collections Department, Northeastern University Libraries, EH 1.